There is a lot of talk in Yoga circles today, of the watering down of Yoga by Yoga teaching institutes in alliance with an American registry of Yoga teachers. Accusations fly through the internet that the American registry has converted Yoga education into a vocational business. Doubts are cast on the skill and knowledge levels of a lot of the ‘teachers’ included in the registry. Fingers point to the fact that most of the students paying top-dollar for their 200 or 300 Hour TTC/ Certifications are in no position to perfect all the asanas, let alone teaching them, within just one month. Even first time practitioners of Yoga asanas agree that it would take years to become an asana teacher. 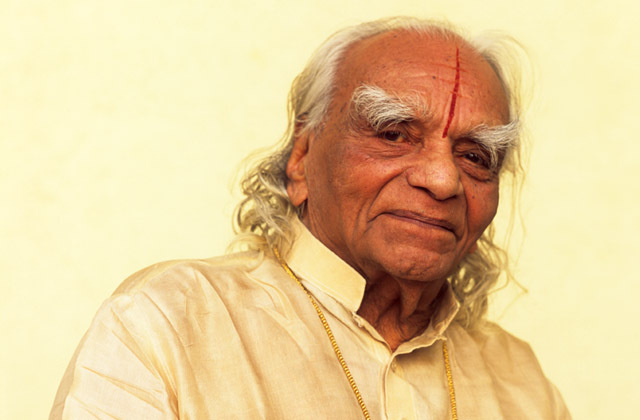 And as a teacher myself, I can tell you in all frankness it is not 200, 300 or 500 hour certificates that make an asana teacher (though I have also received all of these), rather it is practice, dedication, discipline, fearlessness and compassion. But the purpose of this article is not to drum on the faults and vagaries that plague today’s ‘Yoga business’. We will instead try to look into the horizon, and attempt to catch a glimpse of the future of Yoga and the Yogic revolution around the world. Yoga as a term was introduced to large audiences in the West first by Swami Vivekananda at the turn of the 19th century, from 1893-1902. But Vivekananda taught the High Tradition of Yoga, and though this was very well received by his audiences, most of the people who ended up following the High Tradition remained members of the Western intelligentsia, represented by stalwarts such as Sir John Woodroffe, Herbert Gunther and Ewans Wentz. Today, this Western lineage of the High Tradition of Yoga is continuing with the efforts of practitioners such as Bettina Baumer, James Mallinson and Mark Dyczkowski. 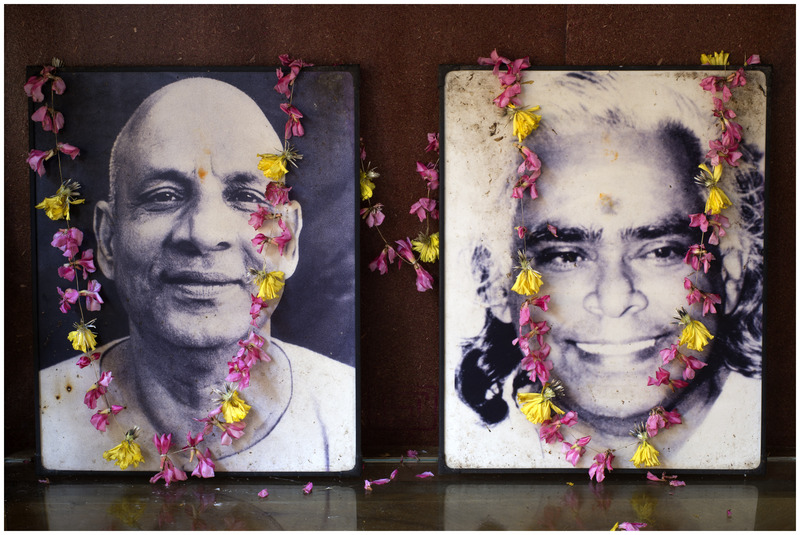 The Low Tradition of Yoga was introduced to the West, on the one hand by Swami Vishnudevananda, a student of Swami Sivanandaa and on the other hand by Pattabi Joise and BKS Iyengar, students of Yogacarya Krishnamacharya. The Low Tradition of Yoga was introduced to the West from the 1950s-1970s and from the 1980s to the present day, the Low Tradition of Yoga saw its popularity spreading worldwide. Today, millions around the world practice asanas and Yoga is a byword globally for holistic fitness and natural anti-ageing. But now, with millions of people practicing asanas and seeing the benefits of practice for themselves, the world has become familiarized with the idea of Yoga. A global revolution is waiting in the wings of the great bird of Yoga, because as any regular Asana practitioner will agree, the practice transforms the character. Asanas have a transforming effect on our very personalities, making us more complete, independent and self-content. Fearlesness and confidence increase as does the sense of discipline and the ability to become methodical. All these are great and positive changes in a personality, brought about simply through the regular practice of traditional asanas. And with millions of people getting transformed through asanas around the world, truly we are getting ready for a creative and healing global revolution. But that revolution will not come without us moving from the Low Tradition of Yoga to the High. We need to move from body transformation to psychological and emotional evolution, and that is why we need the High Tradition of Yoga. Since society is made up of people, a changed people would lead to a transformed society. And the change will come from the Yoga practitioners around the world. So, then how do we define the High and Low Traditions of Yoga? The High Tradition of Yoga is defined as Complete or Integrated Yoga, whose objective is continuous, self-willed evolution. It deals with all the five levels of our individual being, our 5 Koshas. The Low Tradition of Yoga is the Basic system of Asanas and Cleansing practices, practiced within a framework of Yogic ethics. It deals primarily with the Metabolic Body Layer-Annamaya Kosha, the outer most level of our 5-level being. Now that the whole world knows about the Low Tradition of Yoga, and millions practice it, we should accelerate into the High Tradition. Just as body pain, disease and ageing are countered through the Low Path, emotional and psychological pain and pain-producing behavior patterns are countered through the High Path. By combining the Low Tradition and the High Tradition, we reach the perfect balance for continuous evolution of the body and mind-this is the Middle Path of Yoga. Each stage on this great path is full of wonder and amazement. We all know the feeling of wonder when we are suddenly able to achieve an asana we have been trying for so long. Imagine then the kind of wonder we will feel when we achieve a new state of consciousness, a new state of perception. So, then let us move to the High Tradition now, while keeping in hand the regular practice of the Low Tradition of Yoga, and not worry too much about dubious Yoga institutes or profiteering Registries and Alliances. Yoga, in its 5500 year old history has seen many such questionable institutes and individuals come and go. But Yoga lives on, as do it’s genuine practitioners, and they go from strength to strength. Yoga is not just Asanas but realisation of self. Every human being is devine force, need to understand and function accordingly. Keeping healthy for the purpose is important. Yes I totally agree with your thoughts. Being Yoga teacher is not so easy.